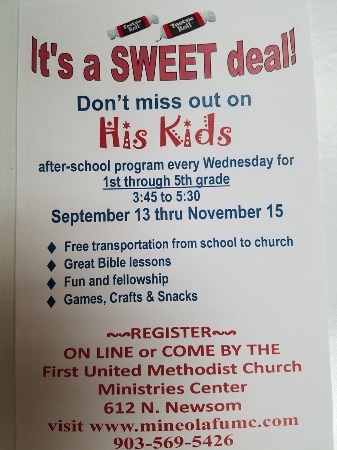 Sign up now for His Kids! Wonderful volunteers and God's presence filled the room for Safe Sanctuary training. This session equips & enables adults to work with and provide a safe, loving environment in our church for both children and youth.